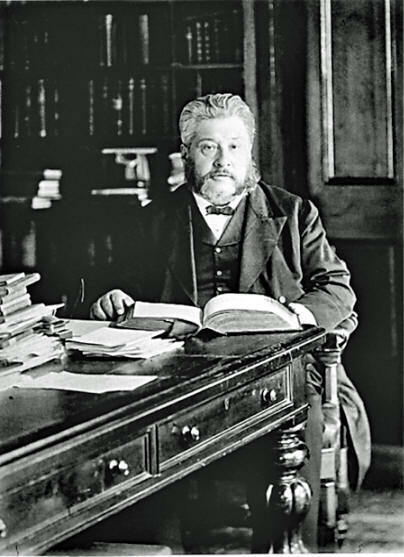 EVEN if we cannot hear the living voice of Spurgeon ringing out from the pulpit of the Metropolitan Tabernacle, we are at least able to read his sermons and commentaries and other writings to enjoy the fruits of his wonderful ministry. The Spurgeon tracts are a reminder of how the Holy Spirit used this great preacher to declare the life-giving Gospel of Jesus Christ for the edification and spiritual good of so many. 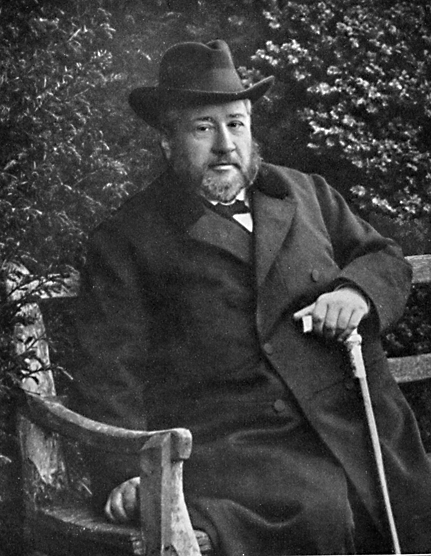 Spurgeon's conversion from his Autobiography vol. 1, ch. 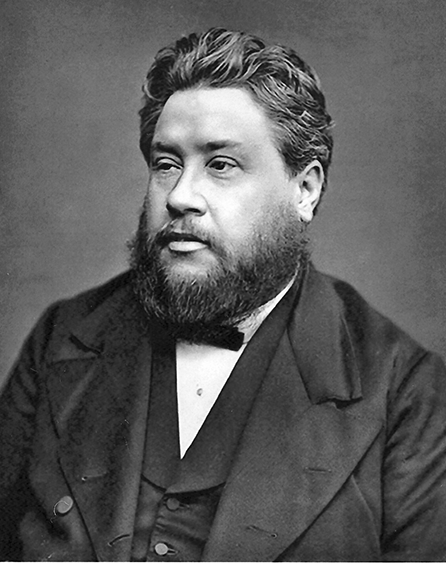 xi, (137k) pdf (82k) docx (41k) from Spurgeon's Autobiography, vol. 1 ch. 11. 1898AD edition. THE SOUL-WINNER, OR, HOW TO LEAD SINNERS TO THE SAVIOUR, in 15 chapters, as published 1895AD. 16. Unstaggering Faith. (60k) a sermon preached 1867AD.